We are B.R.A.I.N. Labs LLC, an innovative product company started by a group of friends—engineers and creative thinkers. 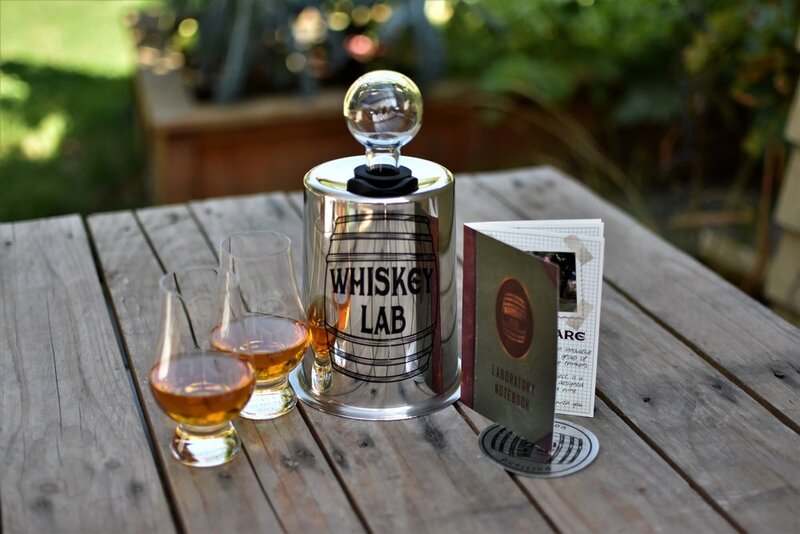 Whiskey Lab, our first project, is a "better than a barrel" vessel designed for wood-aging spirits and wine, We are excited to share it with you. Based out of Portland, OR, we are part of a craft distilling revolution happening in the Northwest and throughout the country. We have enjoyed sampling new offerings of gin, vodka, and rum, but our favorite is whiskey. While un-aged "white dog" whiskey is interesting, it is the barrel aging that gives whiskey the flavor and complexity we love. After taking a hands-on class in the art of distilling, we were inspired to experience the entire aging process at home. 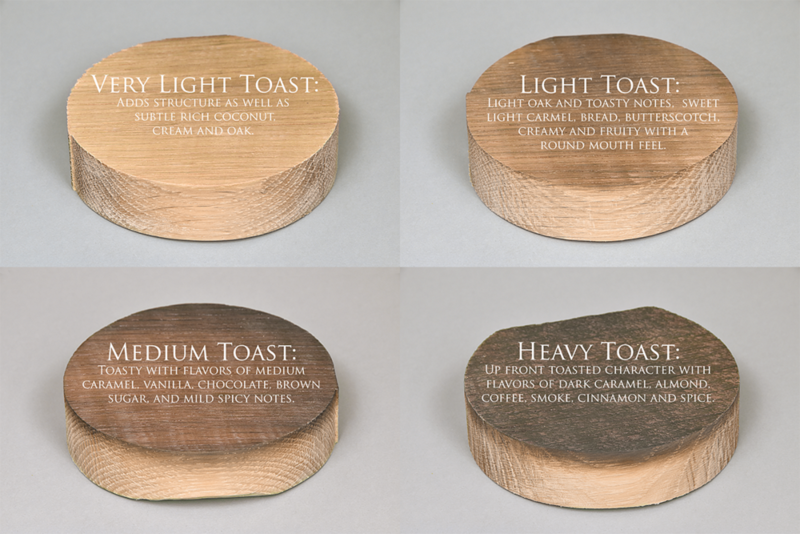 We wanted to see how the differences in spirit, wood, toast, and char develop flavor and aroma in the whiskey over time. The commercially available products for doing this—pieces of wood put into the bottle or miniature wooden barrels know as mini barrels—did not give us the results or experience we were looking for, leaving us unsatisfied. We found ourselves with a bunch of white dog and no good way to age it. 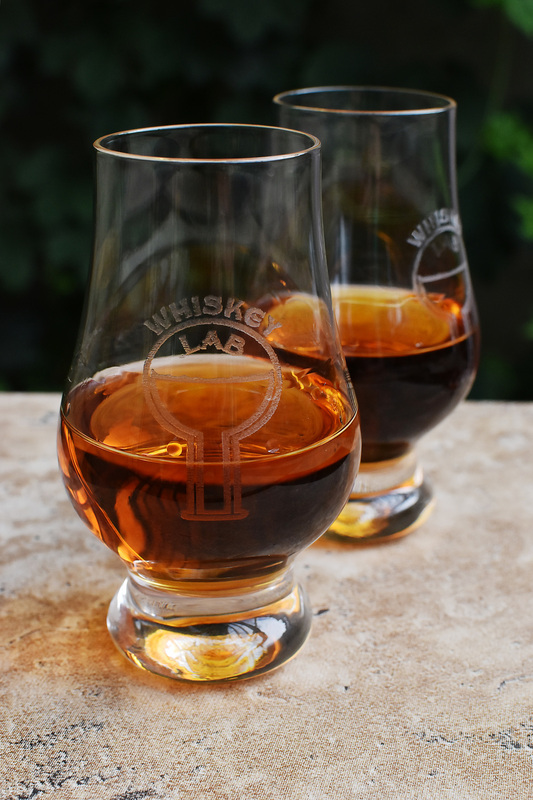 So we created Whiskey Lab in an effort to solve our problem. Our design was a success, and we realized we had a unique and effective solution that we want to share with like-minded creative people. It's not always practical to have a basement full of 50 gallon barrels to age whiskey, so we developed something new. Our goal is to match the experience of using a traditional full sized barrel on an at-home scale.